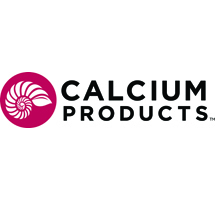 Since 1987, Calcium Products, Inc. has been using pure-mined minerals to help growers achieve highly effective, natural soil enhancement. Calcium Products’ source mine, in operation since 1880, is in the heart of one of the world’s purest limestone and gypsum deposits. We currently make over 100 products and employ close to 70 people, operating plants 24 hours a day/6 days a week. Our products have been sold in every state in the nation and in several foreign countries.